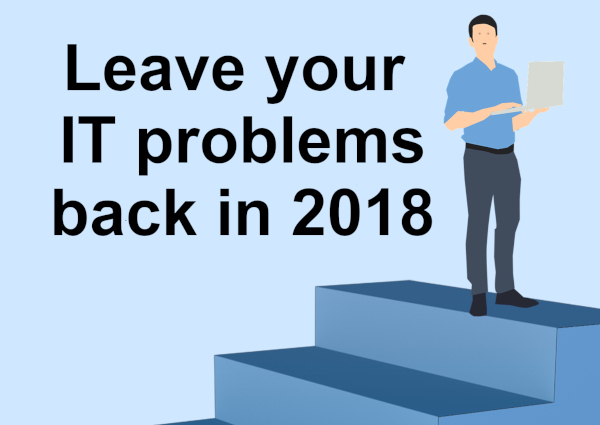 Leave Your IT Problems Back In 2018! Across the world, the new year is a time for celebration, a time to reflect and a time we typically resolve to make the most of coming 12 months. We do this by leaving last year’s problems precisely where they belong – in the past year. As a busin ess grows the abilities of the firm becomes increasingly hampered by poor IT performance. Staff get caught up fixing IT issues when they should be working on their job. 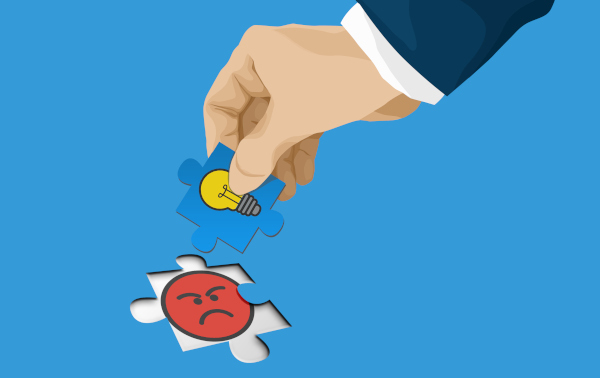 Check out our latest eBook on ways to help solve this and improve your firms productivity and staff morale. Click here to subscribe to our monthly newsletter and access your copy of this eBook – don’t worry we won’t share your details and you can unsubscribe at anytime. If you are already a subscriber and would like a copy please email david@dpcomputing.com.au. You will also receive a free copy of our other great eBooks including the following so sign up now! 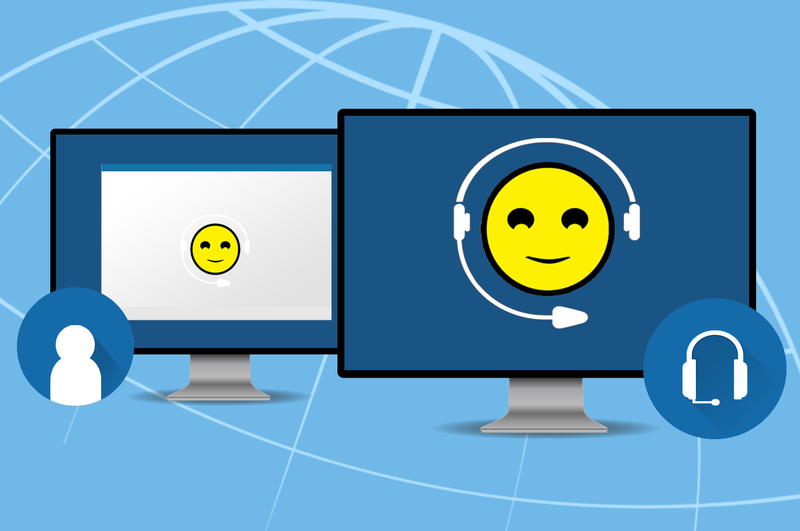 5 Reasons Your Business Needs Office365 Today! Eliminate IT Distractions In Your Business. 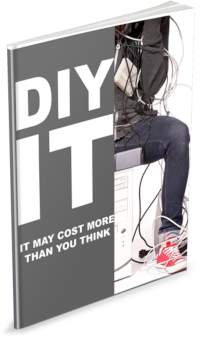 As always, if you want to talk about ways to improve your IT, give us a call on 08 8326 4364 or support@dpcomputing.com.au.